Thank You Dion's for Being a RMSA Sponsor! 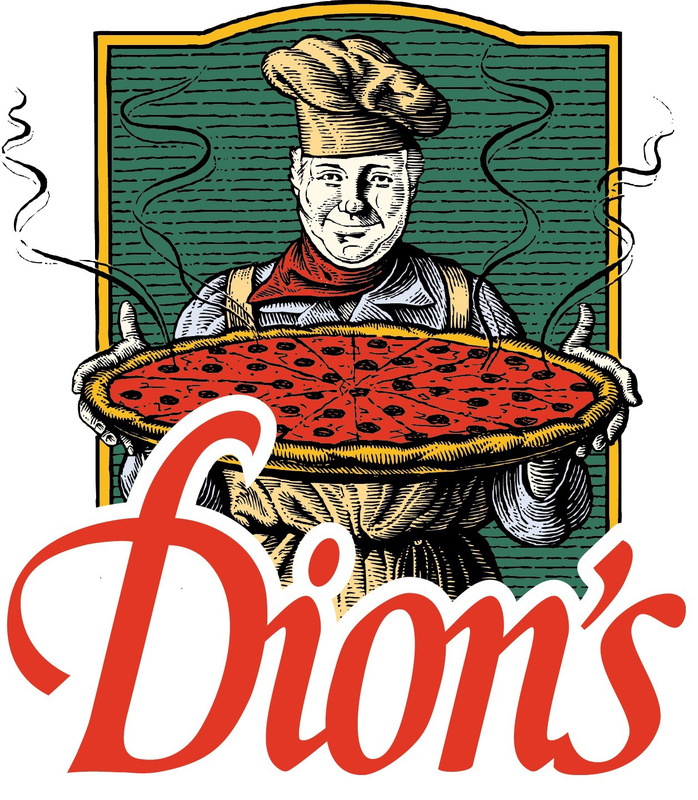 RMSA is excited to announce Dion's as one of our sponsors! Please help support their business by taking your family out to dinner or lunch and enjoy pizza, salad, subs and more. Dion's is located at 25750 E. Arapahoe Rd., Aurora, CO 80016. You can visit their website here.